A divorce judgment may not be as final as it first appears. Rulings can sometimes be modified, especially to better meet you and your family’s changing needs. The divorce attorneys at Bellotti Law Group, PC, in Boston, MA, have helped local clients make adjustments to their situations. They discuss some important factors to know about filing for these changes and what the process entails. There are various reasons why an individual may want to alter the original terms. For instance, if you have alimony to pay but lost your job, or you gained evidence that your spouse is unfit to look after the kids. The first step you’ll need to take is to file a motion to modify. In most cases, you submit your request to the courthouse where the ruling was issued. You must state in detail what changes you are proposing and request that the judge revisit their original findings. Though a divorce judgment tries to provide a comprehensive plan for your new life, the law takes into account room for error. As such, you are legally allowed to seek a modification for most key aspects of a decision, including child custody, visitation arrangements, child support payments, restraining orders, and alimony. 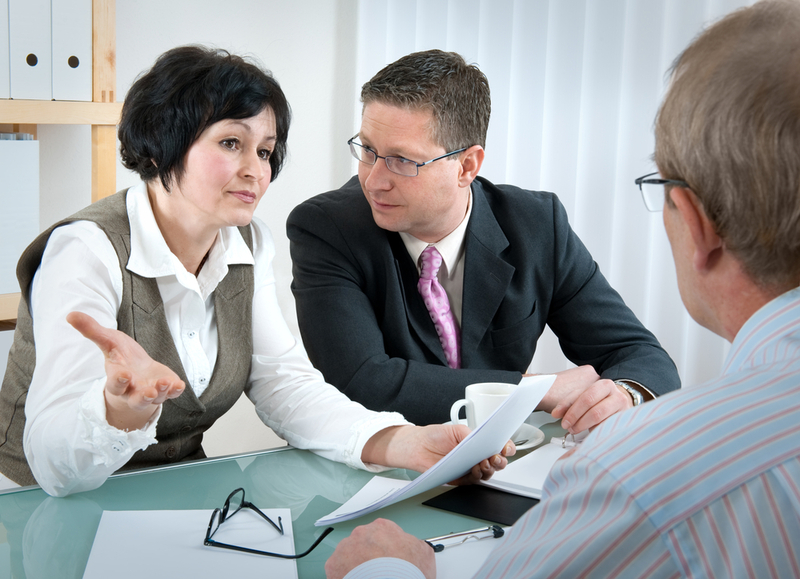 Your divorce attorney will be your biggest ally during this process. They will counsel you on how best to present your situation and articulate your reasons for the appeal. Especially with sensitive issues, like child custody and alimony, professional counsel is invaluable to creating a compelling case to sway the initial terms. Your lawyer will promptly address any problems that arise and ensure all requirements and deadlines are met. To start modifying a ruling, contact the divorce attorneys at Bellotti Law Group, PC. For over 25 years, they have been providing quality legal counsel in a variety of practice areas, including family law. They offer quality legal guidance and representation to ensure the best possible outcome. Call (617) 778-1000 or visit their website to arrange a free consultation. You can also follow them on Facebook and Twitter for regular news and updates.